A UNIQUE Scented Wreath! 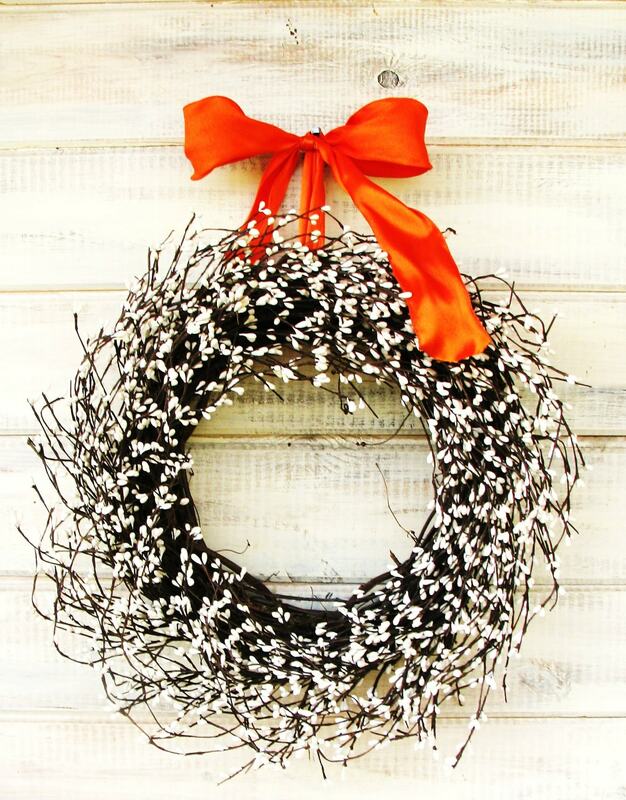 This Rustic Grapevine Wreath hangs from a Satin Orange Ribbon and is packed full of White Pip berries. 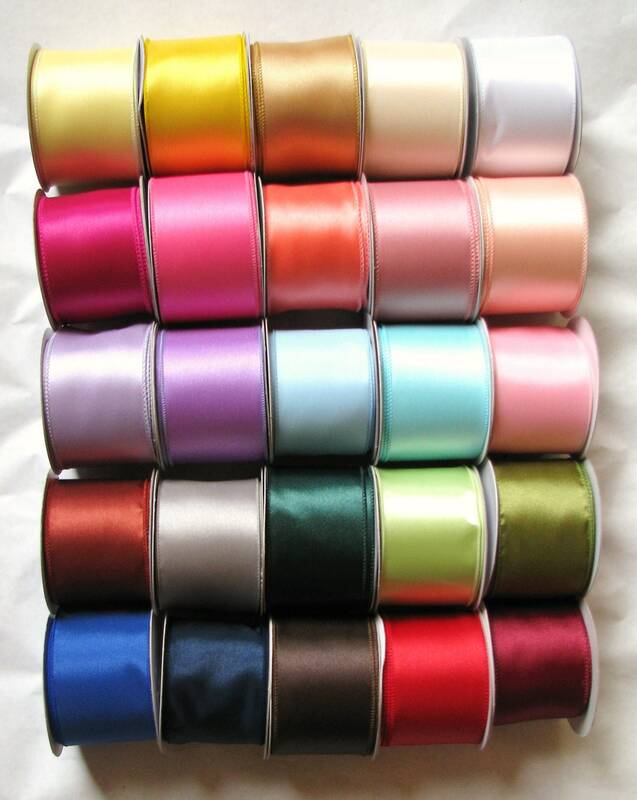 Perfect for Spring, Summer, Fall or Winter......Change the Ribbon and use it all Year Long! My friend loved it. Vanilla Cinnamon was a fantastic scent. 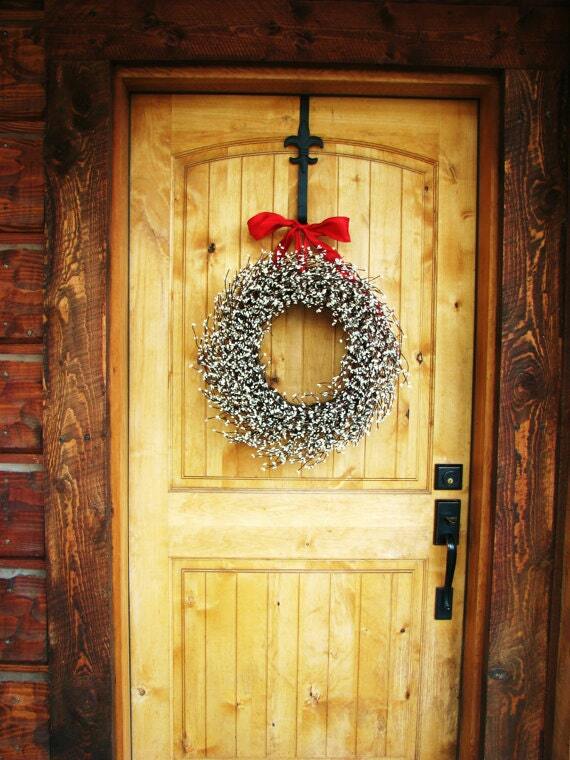 This wreath is absolutely perfect. 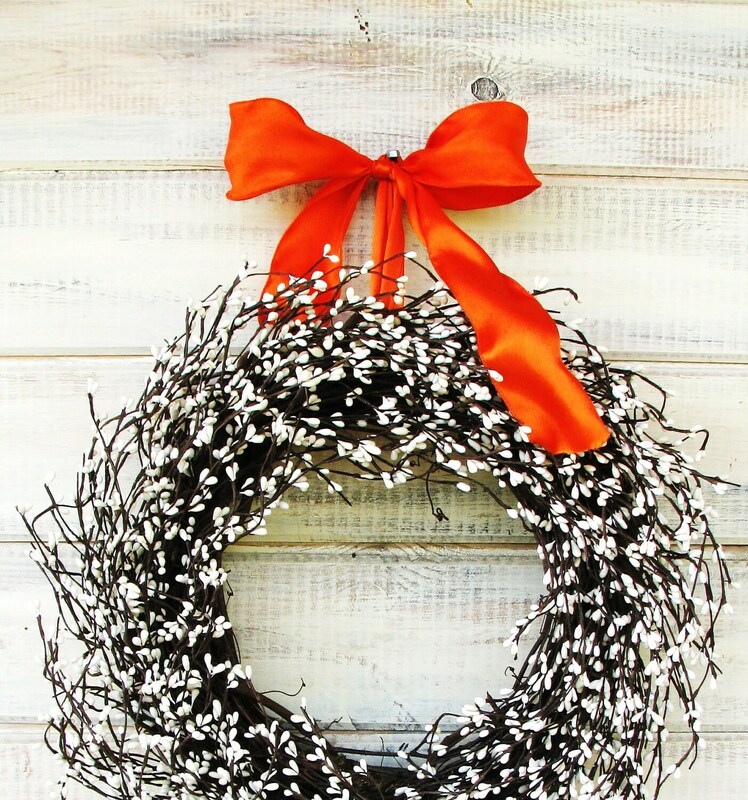 I love it and will recommend this shop to anyone and everyone looking for a wreath! Thank You!! !